Are you considering a sale of your home in Anchorage or one of the surrounding communities? While you likely have some idea of what your home and property are worth, you may find yourself surprised by the initial offers put in by buyers and their real estate agents. In today’s market, buyers have a variety of homes to choose from which means that your listing price has to be attractive enough to draw them in for a closer look without being so low as to cause you stress. Below we’ll share a few tips on how to ensure that the value you place in your home lines up with what a buyer is willing to pay. Since you own your home, there’s a high probability that at some point you were in the real estate market going through the same steps as your potential buyers are now. Give some thought to what it was that sold you on your home in the first place. 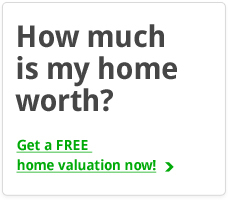 Was it the expansive yard? Was it the large, airy bedrooms that provide room for your children to live and play? These are features that your potential buyers will value as well, and knowing how to present these favorably will help convince potential buyers that your home is worth the price you’re asking for it. A quick bit of research to gain a better understanding of what similar homes and properties around yours have successfully sold for can pay dividends as well. Recent sales can offer a ‘low’ and ‘high’ range as a starting point for valuing your own home. You can also try entering in your ZIP code or community in to the search bar at the top of this page, and browse through our listings to see what other sellers – your competition! – are asking for their houses. Remember to take these figures with a grain of salt as they are asking prices and are not a great indicator of what the final sale will look like. Before you enter into any negotiation with a potential buyer and their agent, take some time to write down your goals. Do you have a ‘lowest’ price that you’re willing to accept? If the buyer states up-front that your price is far too high or unrealistic, how much will you be willing to give up initially, if anything? Your obvious goal is to sell your home, but you don’t want to leave money on the table in a poorly planned negotiation. Getting this final step right is key as it means the difference between the sale closing and the buyer walking away. 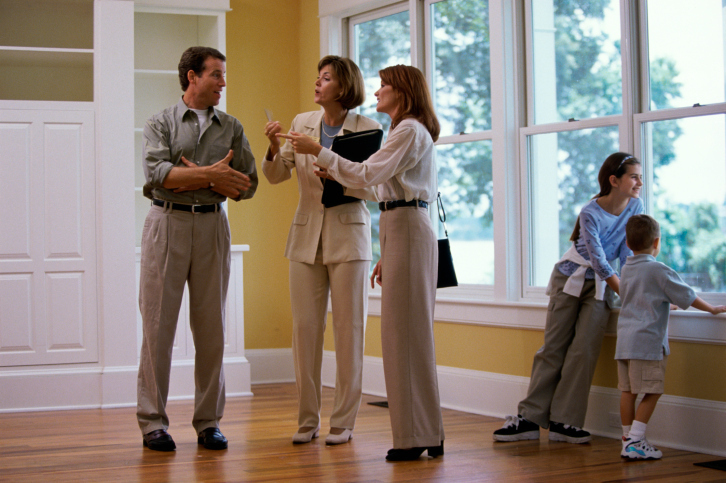 If you need some assistance with your home evaluation, our team is happy to assist. Contact us today and we will be happy to share our expertise to ensure that you can get yourself a quick sale at a fair price. 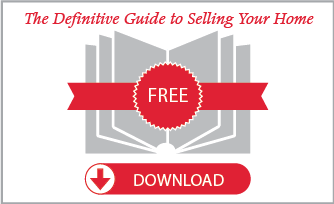 For more information you can also download our free eBook “The Definitive Guide to Selling Your Home” by clicking the button below.